Welcome to the Longwell Green Community Centre. 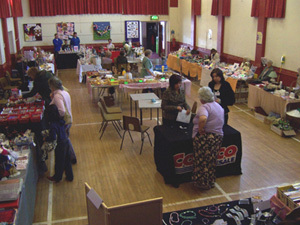 Whether you are looking to hire a function room with its own private bar and modern, well equipped kitchen facilities, or for details of forthcoming entertainment, car boot sales, or clubs and activities, you will find a wealth of information on what the Longwell Green Community Centre has on offer here on our website. In 2013, the Longwell Green Community Centre were proud recipients of The Queen's Award for Voluntary Service. Looking for a venue to hold your celebratory party? 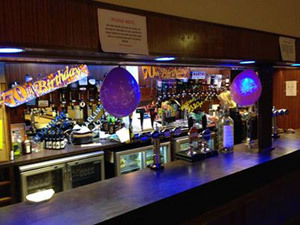 All rooms are available for hire with staffed bar facilities. Contact us now for details of our latest availability. For further information see our facilities page.